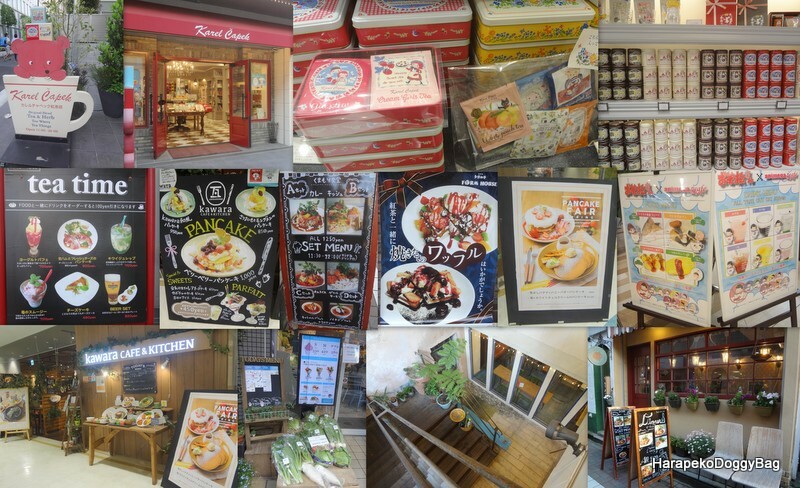 Kichijoji is a short ride from Shibuya and a hub of small and quirky eating spots and shops. There are plenty of cafes where one can relax with a cuppa or just people watch. 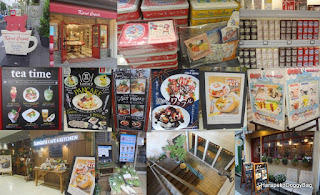 In front of nearly all the cafes are signs trying to entice you with mouth watering photos of food. All of them look so nice you end up spending half a day and lots of energy thinking which one is the best place to go to. So much so, that in the end you decide to settle with a cake and coffee from the local convenience store.